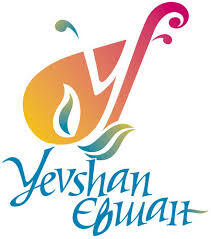 Get Recipes for Ukrainian Borshch, Paska and Babka instantly, PLUS Baba's newsletter, all free! 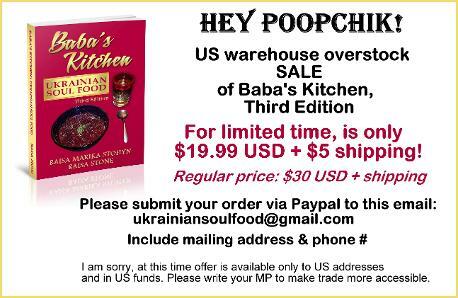 Hey Poopchik, Get Baba's Book! Instant ebook is .pdf format. Read on your electronics screen. Print individual recipes. 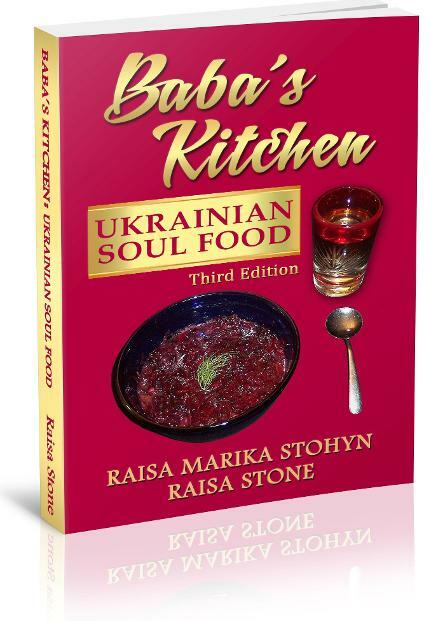 Baba's Kitchen: Ukrainian Soul Food is a rollicking journey through the 44,000 year old history of Ukraine's Indigenous people, alternately as deep and dark, playful and humorous as the Slavic soul. Oh, and food. Lots of food. 400 pages, 200 recipes, natural home remedies chapter! 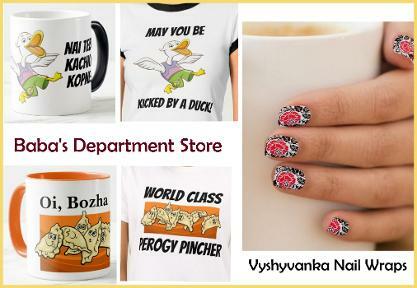 Click to Visit Baba's Department Store. 1000's of Ukrainian items! 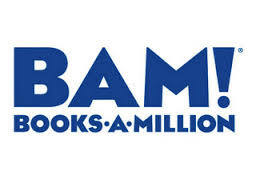 "Your book has us all laughing hysterically & uncontrollably! Daikoyu=thank you!" "Long live Baba's Kitchen! 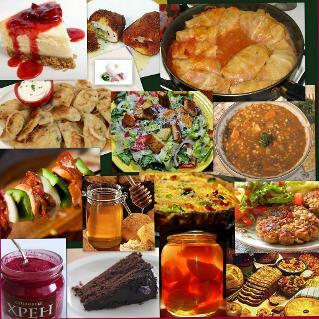 This is a wonderful presentation of Ukrainian cuisine. Beautiful recipes with stories that make them come alive!" Hello, this your Baba speaking! Welcome to my Ukrainian kitchen. 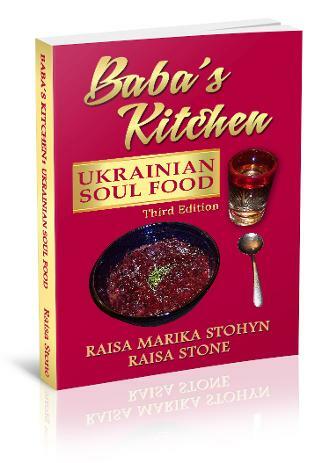 Baba's Kitchen:Ukrainian Soul Food is 384 page true story about survival from Soviet and Nazi terror. There is 200 recipe, plus chapter about Ukrainian home remedy for PMS, bald head, arthritis and twerking. Find out what my people is protecting. We live in Eastern Europe 44,000 years already! We is Indigenous, with rich spiritual life that include talking with Nature spirit and ancestor. Our shamanic practice is start of werewolf legend, too. Learn all about in Baba's Kitchen. Baba also tell you true confession from her neighbour, who kill her abusive husband with soup and vodka. Read story about special holiday when whole village take bath together and animal in stable is talk like Mr. Ed. Ukrainian people make horse tame 5000 year ago, and is world greatest animal lover. Cook, dance, sing like real Ukrainian. Smachnoho! Eat good food, you!